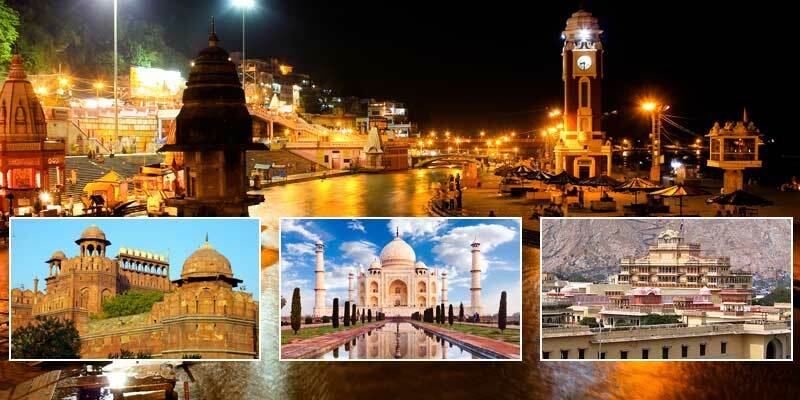 We particularly specialized in tours concentrating on Delhi-Agra-Jaipur (The Golden Triangle), Rajasthan and Varanasi. We offer multiple packages to our clients to choose from and also provide Private Day Tours, Taxis & Shuttles, City Tours, Sightseeing Tours & Day Trips which can be customized as per your requirements. We have a fleet of excellent cars which includes Toyota Sedan, Toyota Innova SUV, Minibus. These all are government approved, GPS enabled vehicles and are safe in every aspect. We have good knowledge about the culture and history of all the places and will do everything possible to make the tour memorable for you. At times based on our broad experience we can make the best recommendations that suits your tour after consulting with you. The individual service and adaptability to client-needs is second to none. 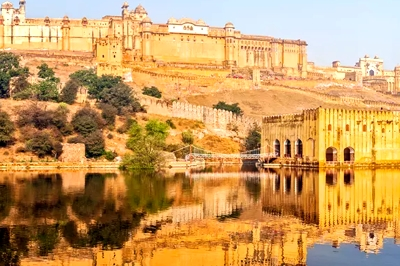 Discover India – Amazing Rajasthan (7 Nights/ 8 Days) ! Enjoy this special occasion with a tour of the Amazing Rajasthan - Destinations Covered : Delhi-Agra-Jaipur-Pushkar-Udaipur. 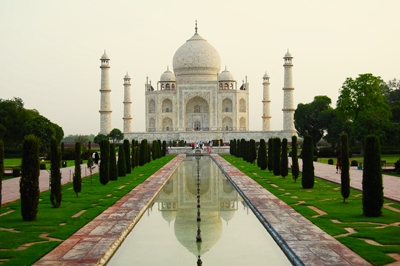 Discover India – Central Heritage Tour (13 Nights/ 14 Days) ! Enjoy this special occasion with a tour of the Central Heritage - Destinations Covered : Delhi-Jaipur-Agra-Orachha-Khajuraho-Kanha(Bandhavgarh)-Bhopal. 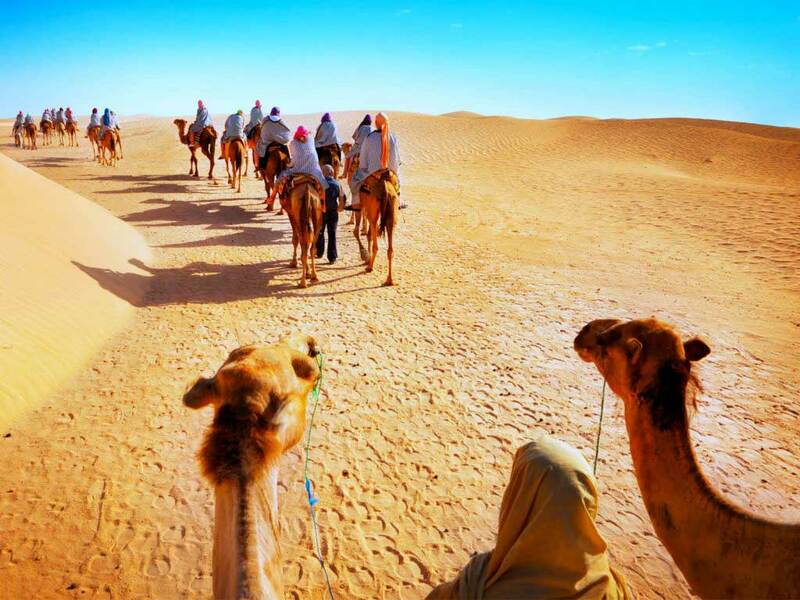 Discover India – Desert Treat (7 Nights/ 8 Days) ! 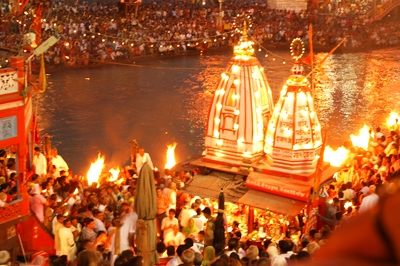 Discover India – Golden Triangle with Haridwar, Rishikesh (9 Nights/ 10 Days) ! Enjoy this special occasion with a tour of Golden Triangle with Haridwar And Rishikesh! - Destinations Covered :Delhi-Haridwar-Rishikesh-Jaipur-Agra. Discover India – Golden Triangle with Ranthambore ! Enjoy this special occasion with a tour of Golden Triangle with Ranthambore ! - Destinations Covered : Delhi-Agra-Ranthambore-Jaipur. 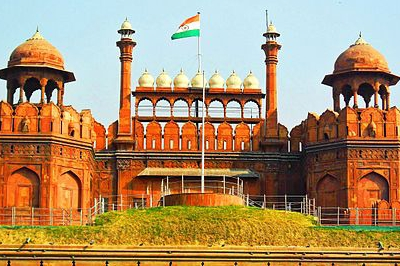 Discover India – Golden Triangle with Varanasi (8 Nights/ 9 Days) ! Enjoy this special occasion with a tour of Golden Triangle with Varanasi ! 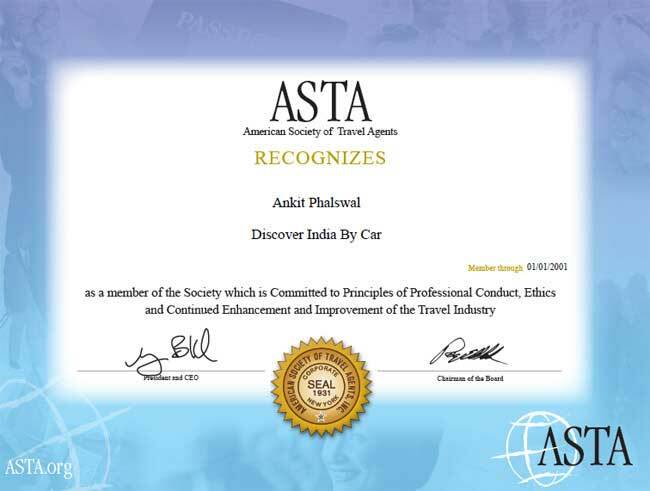 - Destinations Covered : Delhi-Jaipur-Agra-Varanasi.